Italy is often summarized as the country of food, wine, history, and nature. But even more than any of these, family is everything in Italy. I had never known this to be more true than during the months that my team and I worked on a special trip to Italy for Joseph and Irene. 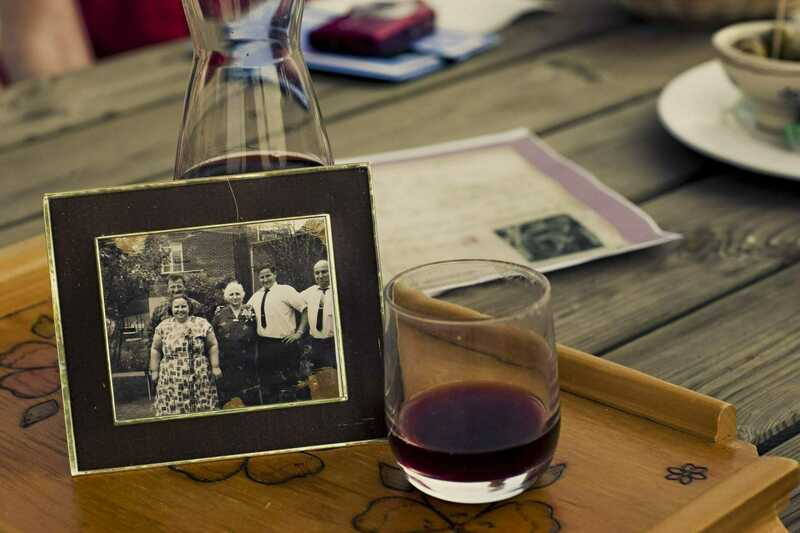 Knowing barely a sentence of Italian and hailing from upstate New York, Irene and Joseph, 85 years young, reached out to Ciao Andiamo to help connect them to their Italian heritage. 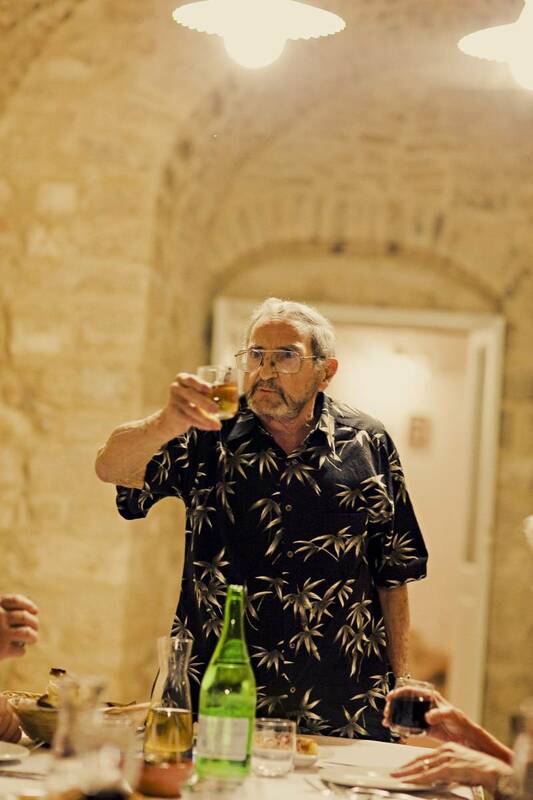 Joseph’s parents had been born in the late 19th century in Italy, outside of Bari, Puglia. Although Joseph and Irene had visited Italy a number of times, they had never before been to the place of Joseph’s roots. 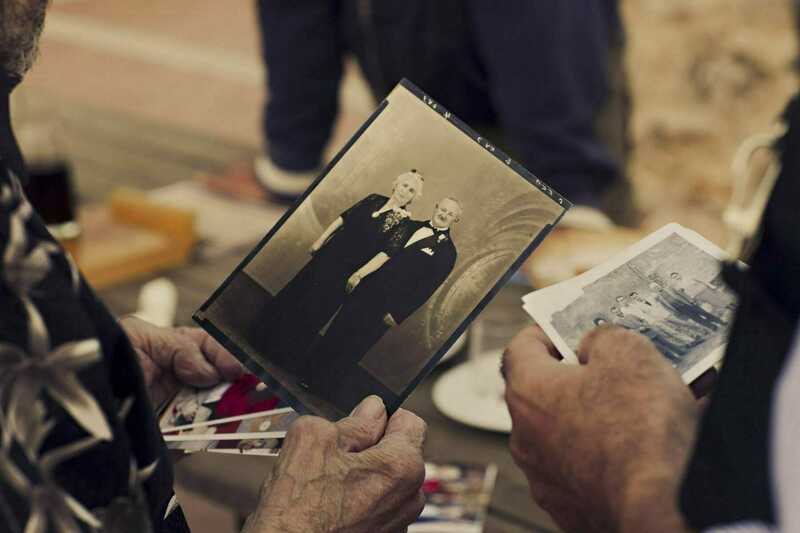 Joseph decided that now was the time to seek out his family history, to track down the place where his parents had grown up and perhaps even find some living relatives from their hometown. 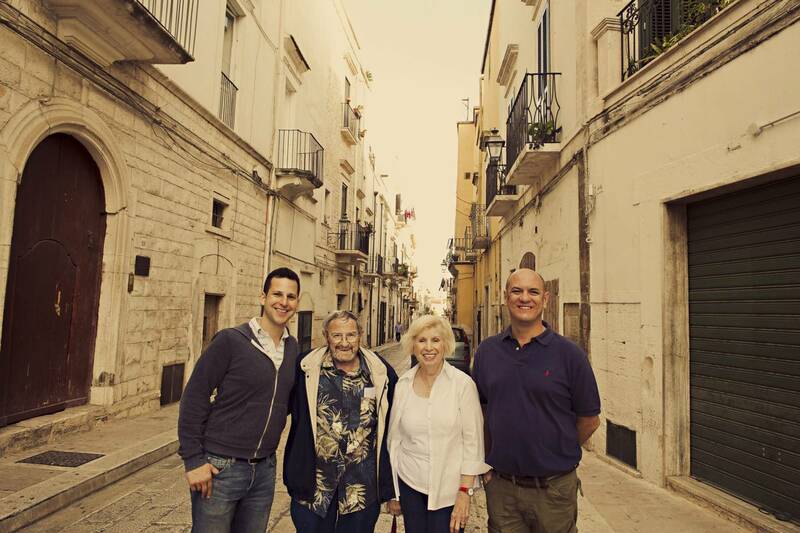 After hearing their story, we designed a two-week-long trip down the Adriatic coast, spanning the regions of Abruzzo and Puglia, and concluding near the town of Bari, where we hoped to help Joseph discover pieces of his ancestry. Working with our incredible Italy team and genealogy experts based in southern Italy, we began our search. We weren’t armed with much: rough birth year estimates of Joseph’s parents, a surname whose spelling had changed after Joseph’s parents had immigrated to America, and the name of a hometown somewhere near Bari – which, as we would soon find out, was incorrect. But after weeks of hard work, we were able to track down something quite special. First, we found the official birthplace of Joseph’s father, in the small town of Toritto. We started tracking down birth certificates and names of a couple of living cousins. We found that one of the cousins, whose grandfather had been the brother of Joseph’s father, was still living in Toritto, and he had a brother who was also alive and well living in Canada. The cousins were overjoyed to learn about their American relatives, but we decided to keep the news quiet from Joseph and Irene for now, until we could be sure it was true. We continued our research and met with more and more local residents in Toritto. Toritto is the kind of small Italian town where everyone knows everyone, and we were amazed to witness the whole town start to become abuzz with news of Joseph and Irene and their planned visit mere months away in the early fall. October finally arrived, and Joseph and Irene set off on their journey to southern Italy. After a number of days relaxing and exploring different coastal and countryside towns, they spent two days at a local masseria, a farmhouse, near the historic center of Toritto. It was here that their Italian family would come to meet Joseph and Irene for the very first time. 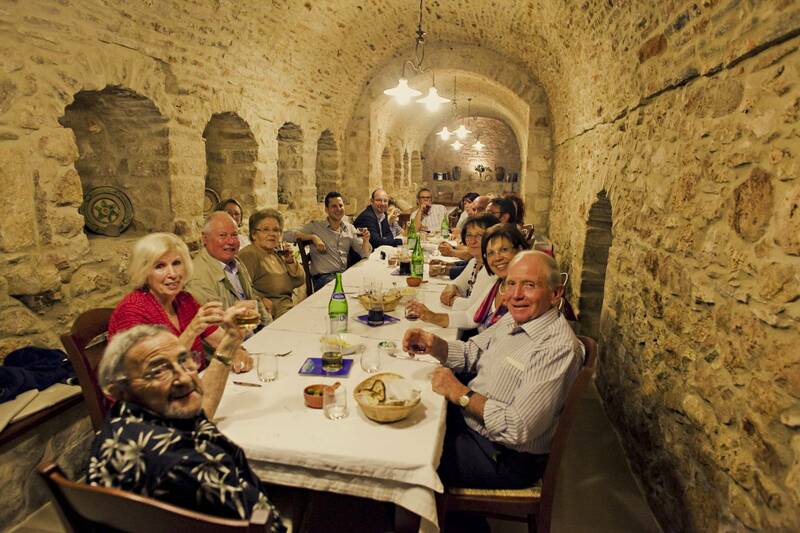 I had the incredible fortune to be part of this meeting at the masseria. I arrived with our local partner Max to assist with translation and logistics and photographer Ksenija to document the reunion. We were incredibly honored to be included in such a special experience and were, of course, delighted to continue to help. Excitement mixed with nervousness. We weren’t sure how the events of the family reunion would play out. Would the one cousin we had spoken with even show up? Would he bring along one or two other relatives as well? How long would they want to stay and visit, and what would they say? On the day of the event, something amazing happened. 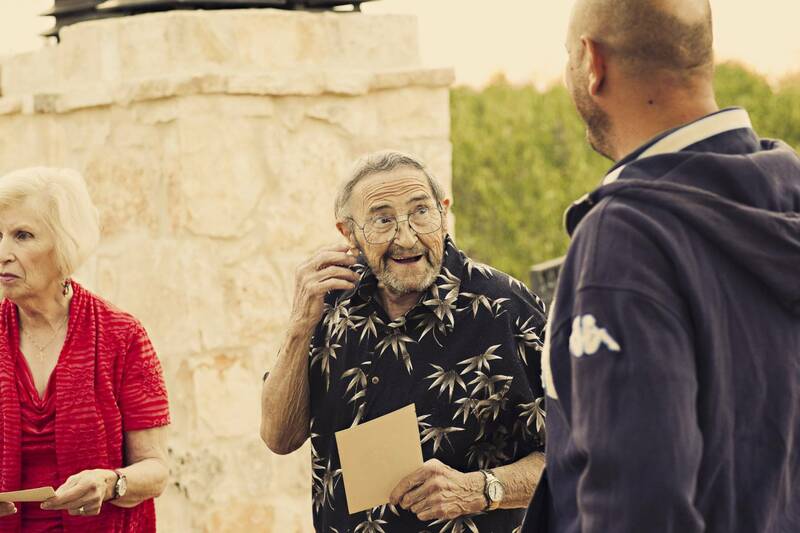 Not one, not two, but 27 family members would show up at the masseria throughout the course of the evening, in what would turn into a beautiful six-hour-long reunion full of hugs and stories, laughter and emotion. As you might imagine, the conversations were loud, animated, and at times confusing – deciphering all the intricacies of the family tree and translating between the English spoken by Joseph and Irene and the Italian dialect spoken by everyone else. But somehow, magically, the evening worked, and they were truly united as a family. Since we had never imagined that so many people would be joining, the owners of the small masseria were only prepared for a dinner of 5-8 people. But when you invite guests over in southern Italy, you invite them, and we would need to find a way to pull together enough food and wine to accommodate a celebration for over 20 guests. Incredibly, the owners and their small staff managed to whip up a huge feast in the kitchen, and we dined and drank wine into the wee hours of the morning. Joseph, beaming from ear to ear throughout the night, made no fewer than three toasts to his new-found Italian family and those who helped make the evening possible. The next day, we took Irene and Joseph to the historic center of Toritto, showed them the street where Joseph’s father was born, and dropped them off at Joseph’s cousin’s house, as the family had insisted that they join them the next day for lunch for a part two of the family reunion. I am so incredibly grateful that I had the chance to lend a hand in writing such a beautiful story of Italian family, and to help create an experience that a teary-eyed Joseph told me he will always remember. I know I certainly will.